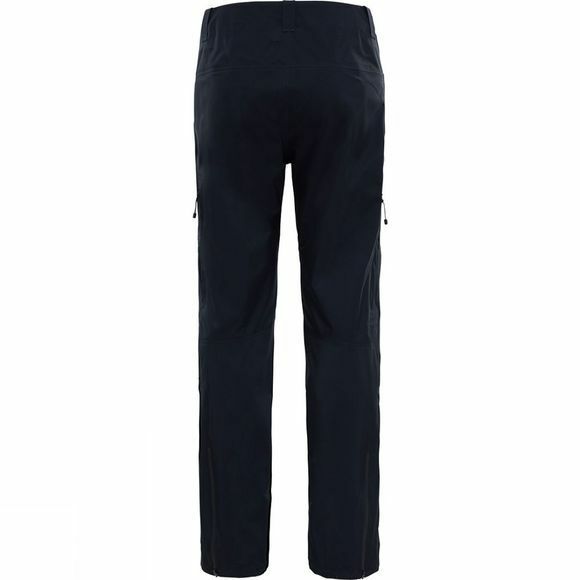 Named after the Japanese phonetic for 'simple', The North Face Shinpuru Trousers are built to provide lightweight protection in changing mountain environments. A three–layer Gore–Tex membrane with C–Knit backer gives you unrivalled waterproof protection, plus improved breathability and weight compared to standard Gore–Tex. For you this means more agility when you need it, without compromising on protection. 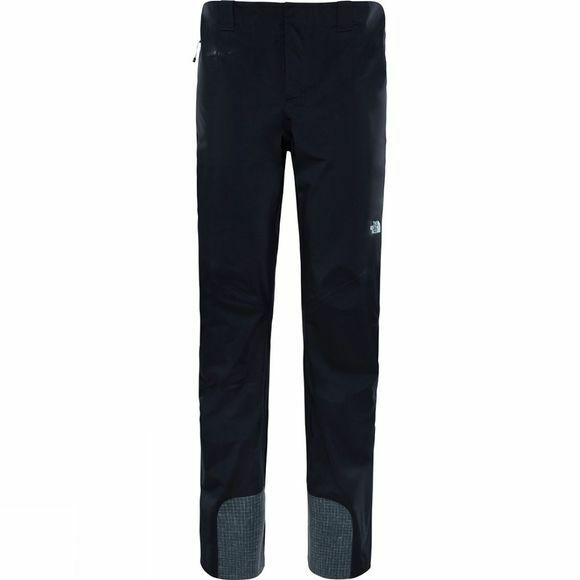 Two thigh vents, two kick patches and lower leg zips ensure a snug, comfortable fit from start to finish.